The newest Lee's Summit high school, West, opened in 2004 and is now overcroweded. More than 18,000 students attend Lee’s Summit schools. 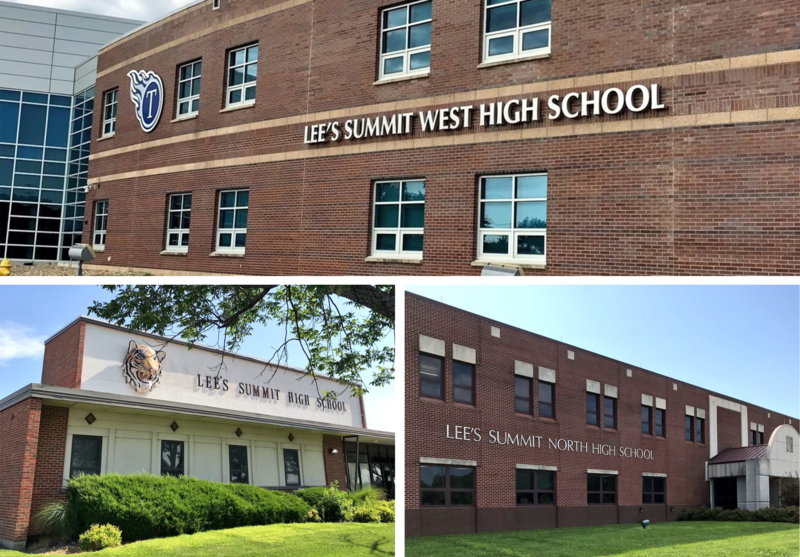 Enrollment has increased every year since 1990, but the district hasn’t opened a high school since Lee’s Summit West in 2004. That school is now overcapacity with the development of new subdivisions in its attendance zone. An online community survey asks for their opinions on other ways to accommodate the increase in enrollment without building a fourth high school. And it’s likely that new options for Lee’s Summit students will factor into the decision-making process as well. Last year, the Board of Education approved the Innovation Track for students who want to get started on college coursework while still in high school. Lots of Lee’s Summit students could end up taking classes at the Missouri Innovation Campus or at local community colleges rather than attending their home high school full time. There’s another consideration, too, and it’s equity of opportunity. 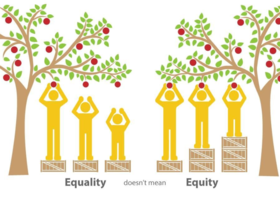 Superintendent Dennis Carpenter wrote in a blog post this week that he wasn’t done talking about “his” equity stuff. There are people “wondering if someone (or school) gets more, does someone else (or some other school) have to lose, wondering if giving more students access to post-secondary credit and high-skill, high-wage workforce development opportunities lowers the standards of existing school programs,” Carpenter writes. 6:30-8:30 p.m. Sept. 10, Missouri Innovation Campus conference room, 1101 N.W. Innovation Parkway, Lee's Summit, Missouri 64086. 6:30-8:30 p.m. Sept. 11, 2018: Lee’s Summit North commons, 901 N.E. Douglas St., Lee's Summit, Missouri 64086. 6:30-8:30 p.m. Sept. 12, 2018: Lee’s Summit West Field House, 2600 S.W. Ward Rd, Lee's Summit, Missouri 64082. 6:30-8:30 p.m. Sept. 13, 2018: Lee’s Summit High School Performing Arts Center, 400 S.E. Blue Parkway, Lee's Summit, Missouri 64063. According to Miller, the district will take recommendations that come out of the facilities process to the school board this winter.